Are you a content creator or a budding new designer? Looking for starter models to speed up your producton? 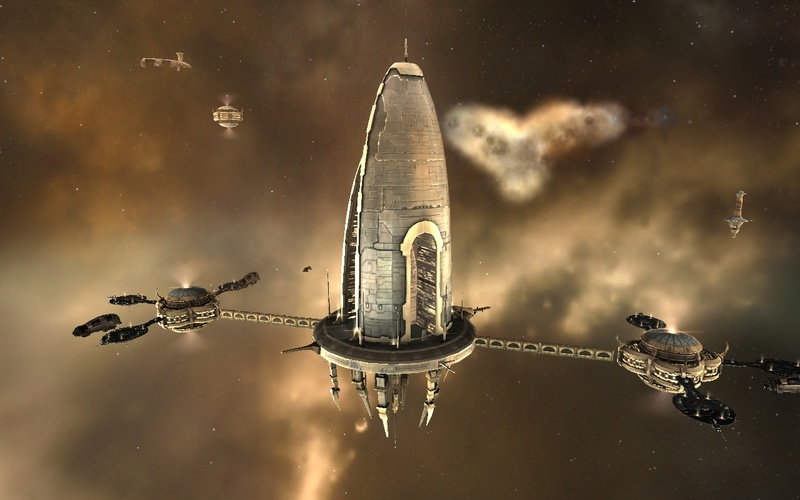 Well we have just the place for you, packed full of free base level MESH models for you to use as you choose. You can mod them, change them, sell them or even give them away. Thats right…. they are full prem and ready for you to pick at the MESH Store in Downtown Dynamic Worldz right now! Loads of free scripts for all you budding builders and custom content creators, or even if you are just trying your hand at making something for the first time. 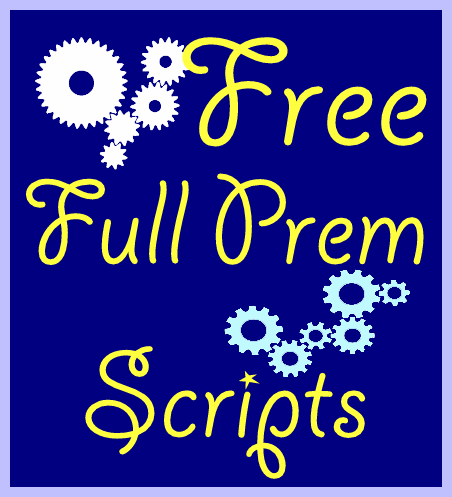 Make this FREE Script Shop your first stop as we are sure you will find something that will make the job a doddle. ☺ – Click the image above to tp to The Free Script Store in Downtown Dynamic Worldz. Instructions on how to use the scripts is given in store. 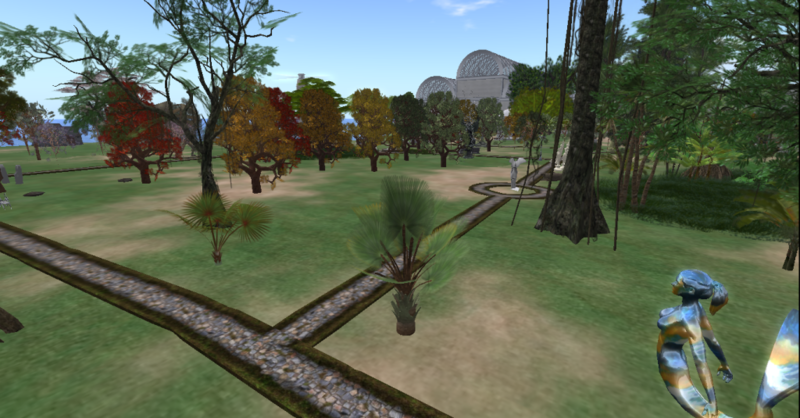 Wonder around this beautiful area packed full of FREE trees, shrubs, plants, flowers, statues, garden furniture and landscaping items to finish off any region. 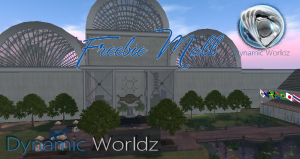 Click any of the images to teleport to Freebie Garden Centre in Downtown Dynamic Worldz. Awesome mesh furniture made by Linda Kellie… FREE! 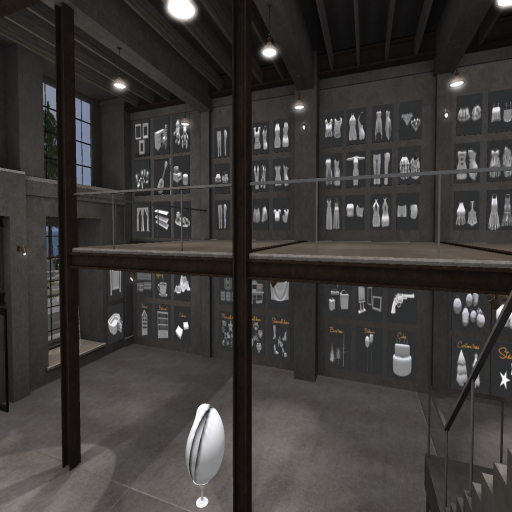 The ground floor of the shop has mostly PMAC scripted items (no more pose balls! ), while the first floor is home to products containing other scripts. All these items are awesome, free and free to copy, share and give away. Please be aware that the shop does contain adult items. Click on the pictures to be teleported to ClutterFly or visit Dynamic City, we are located opposite the bank. Kukui Pae Aina (Candle Nut Tree Islands in Hawaiian) is a beautifully laid out region. 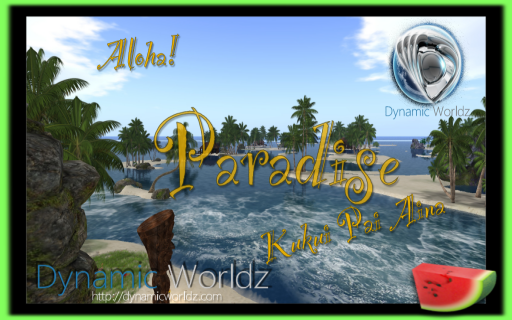 With starter islands for those who are new to Dynamic Worldz or for those who do not own their own region. Rentals of these islands are free and all you have to do is renew your rental every two weeks to retain the usage of the island. For more details please visit Kukui Pae Aina’s sales office. Click on the image below to be teleported there. 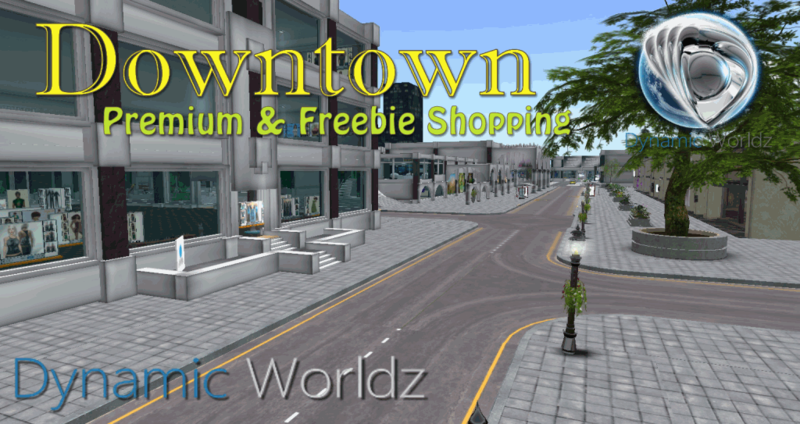 One of many shopping areas in Dynamic Worldz, hosting premium and freebie stores developed and maintained by our very talented citizens. You can find just about anything Downtown. Downtown has been updated with many new and exciting venues. Even more free scripts and full prem items to assist those budding creators out there. Lots to explore!